Gert Meijer, the interim dean of Wittenborg Amsterdam, will leave this position after his term ended this month . 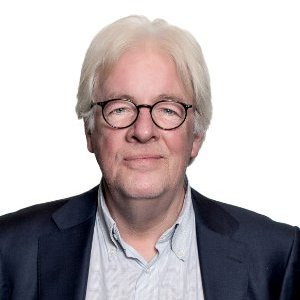 "We are very grateful for the help and assistance he has lent to Wittenborg Amsterdam during this period," Wittenborg's chair of the executive board, Peter Birdsall, said. Meijer took over duties from the dean of Wittenborg Amsterdam, Timo Timmerman, in April while Timmerman was recuperating from surgery following a heart attack. In the meantime, Timmerman has decided not to return, effective from 1 October. Meijer was the founding father and former dean of Nyenrode New Business School before he left in 2014 to start working independently. He also served as director of the Hogeschool Haarlem for 17 years. Effective immediately, Wittenborg Amsterdam will be fully integrated with Wittenborg Apeldoorn, led by the programme manager, Carol Tarr, and operations manager, Thomas Meijer.